What is Western Mass Beer Week? A beer week is a coordinated week of special and fun events celebrating a community's craft beer scene. Events include collaborative releases, beer dinners, cask tappings & more! 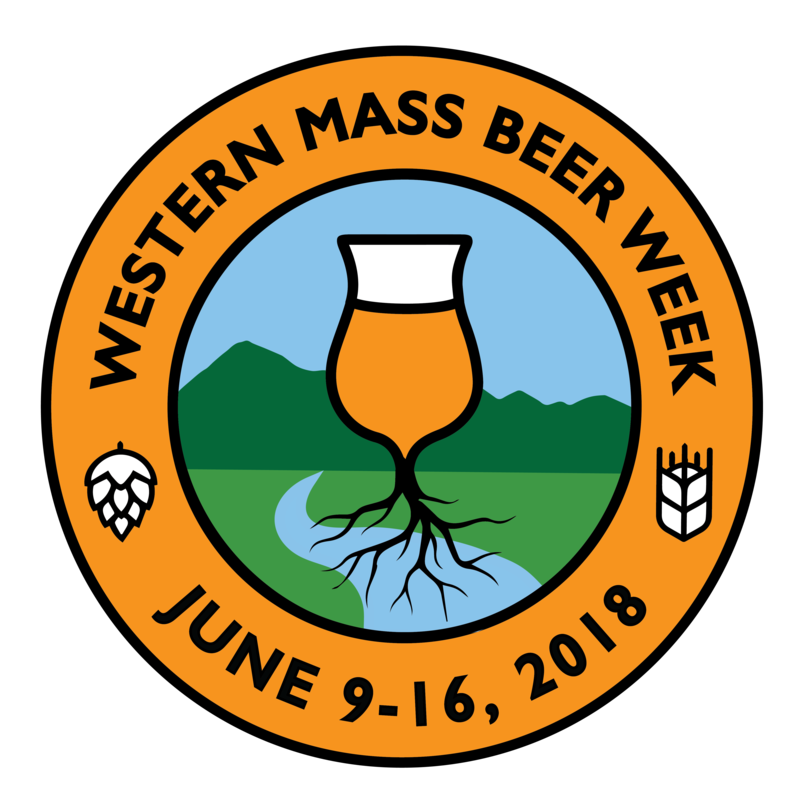 The mission of Western Mass Beer Week is to promote the breweries in all four counties of Western Massachusetts as well as the bars, restaurants, and more that support our local beer economy in order to establish our region as a stronger beer destination. Western Mass Beer Week aligns with more established events, kicking off during Berkshire Beer Fest in Pittsfield and ending the week with The Worthy Craft Beer Showcase in Springfield. What makes Western Mass Beer Week different from some other Beer Weeks is the exclusive focus on the breweries within the region, putting the spotlight on the beer that's brewed here. Last year, over we have over 60 breweries, bars, restaurants, package stores, and other beer-related businesses participating in Western Mass Beer Week. With more breweries, bars, and tap rooms opening this year, we hope to top that number in 2019! Western Mass Beer Week sponsors help us fund marketing this regional celebration. 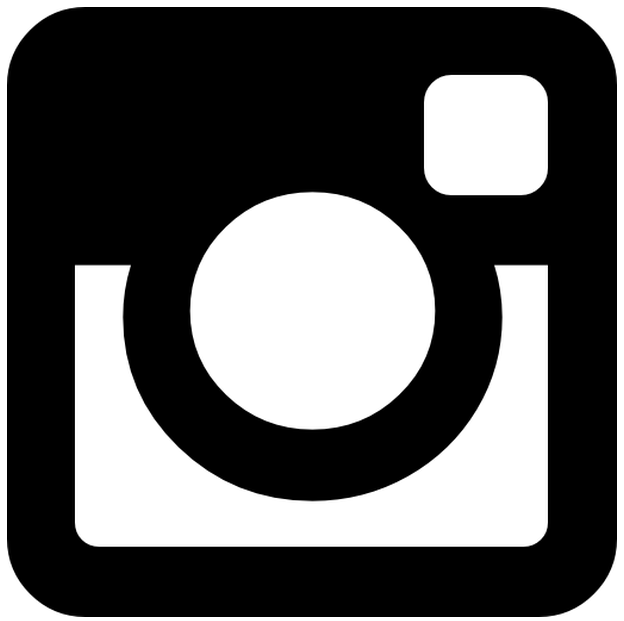 Last year, over 60 breweries, bars, restaurants, package stores, and other venues put on over 80 events, and we expect that this year will be even bigger. By getting the word out far and wide, we can reach not only people living in Western Massachusetts, but in neighboring regions as well.